We have one pair left and one pair only (until we get more). So here is a very VERY good deal. The lightest and leanest barefoot exercise shoe from VIVO. We recommend this shoe for everyday walking, running, yoga and gym workouts. Sensory feedback is excellent. Discover natural movement and put your feet in control. If you’re new to Vivo we recommend you size the same as you would with your existing shoes. Our shoes fit ‘big’ deliberately – there should be a thumb width of space around the ‘toe box’ separating your toes from the shoe. If you’re in-between sizes, we recommend you size up. We offer free shipping for orders over $100. For orders under $100 a flat shipping fee of $5 applies. 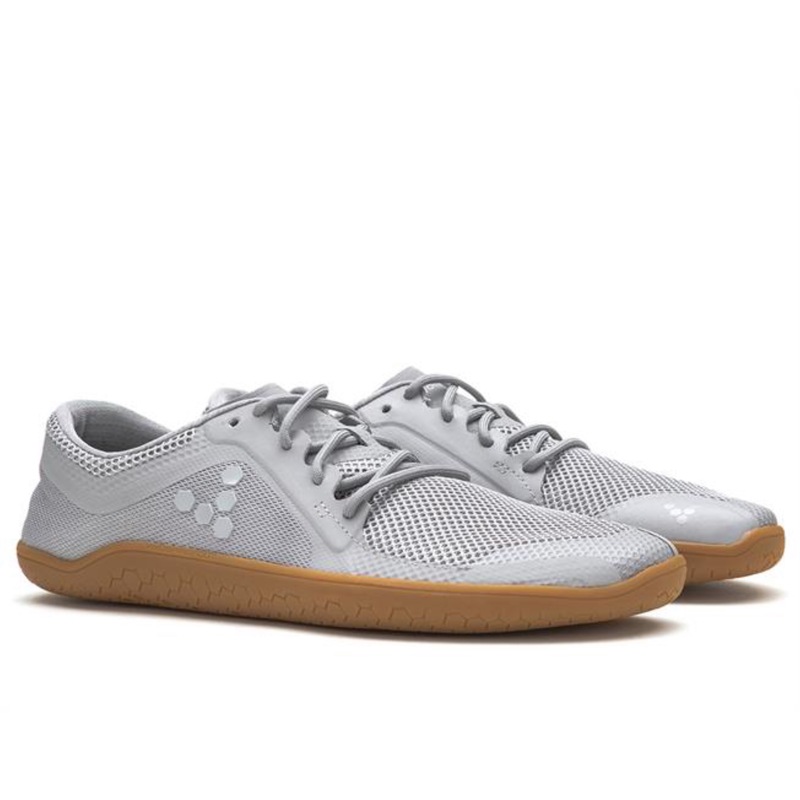 We are super proud to offer a 10% discount off the RRP of your VIVOBAREFOOT shoes in addition to free shipping for orders over $100 and one free exchange. Because this is such a good deal you MUST choose your shoes carefully because we do not accept returns or issue refunds for change of mind. This policy does not affect your statutory rights as a consumer. You will choose your shoe from the Australian VIVOBAREFOOT store and are responsible for making sure the shoe you want is available in your size, style and colour. This is because we access the same stock. Once you have determined that your shoe is available you return to our website and make your discounted purchase. Please choose your shoe size carefully according to the VIVIOBAREFOOT size guide. Feel free to also use our ‘How to measure your feet’ guide on our ‘Curated Gear’ page. If your ordered shoe does not fit when it arrives, we can offer a one-time exchange of size. Email us at academy.admin@iinet.net.au to discuss arranging a size exchange if you have ordered the wrong size. Please do not send shoes back without authorisation from us in advance. Unless the shoes are faulty, postage for the return of the shoe to us (2 Lakes Way, Jandakot) is at your own expense. You can also hand deliver the shoe to us for peace of mind. The branded shoebox is as important as the shoes themselves so we cannot accept shoes back for an exchange without the original box and packaging in a saleable condition. The shoes must be unworn and unused with the original tags still attached. Please do not write on or attach any labels directly to the VIVOBAREFOOT shoe box. If you reuse the original plastic post bag the shoes came in, turn the bag inside out or cover/remove any existing delivery or courier labels. When the shoes have been returned and deemed to be in compliance with this EXCHANGE Policy, we will then attempt to source the same shoe in a preferred size and ship this to you for free.